Fodiator was busy making the score and sound design for this animated leader for the 2018 edition of the Dutch Camera Japan festival in Rotterdam and Amsterdam. Hope to see you there! 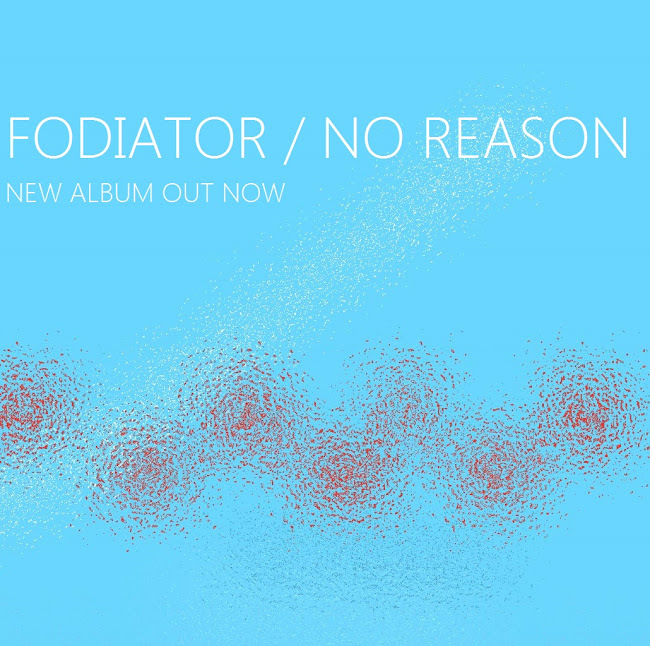 Meanwhile some great new songs are being finished and... as we speak, students from the HKU are making the first official animated Fodiator (moving illustration) video so pleeease stay tuned! !